Is that right? Haven’t they just gone back to school? 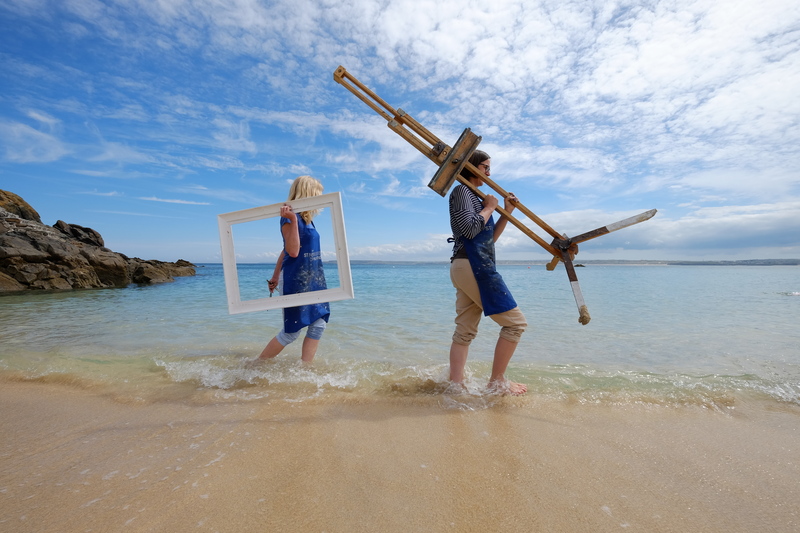 Half term hasn’t taken museums across Cornwall by surprise… they’ve got plenty going on. With indoor and outdoor activities, crafts, trails and stories, you’re sure to find something you’d like to do with your friends and families. There are over 70 museums in Cornwall, and we’ve rounded up some of the half term happenings at 6 of them. Check out www.museumsincornwall.org.uk to find out more… you might be surprised by what you discover. 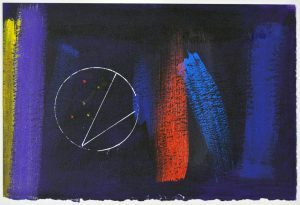 Falmouth Art Gallery have a printmaking exhibition running until the 19th November. Called Press Gang, the show features some of the gallery’s fabulous collection including 16th century etchings and contemporary screen-prints. There are free family events and activities during October half term on Tuesday 25th, Wednesday 26th and Thursday 27th. 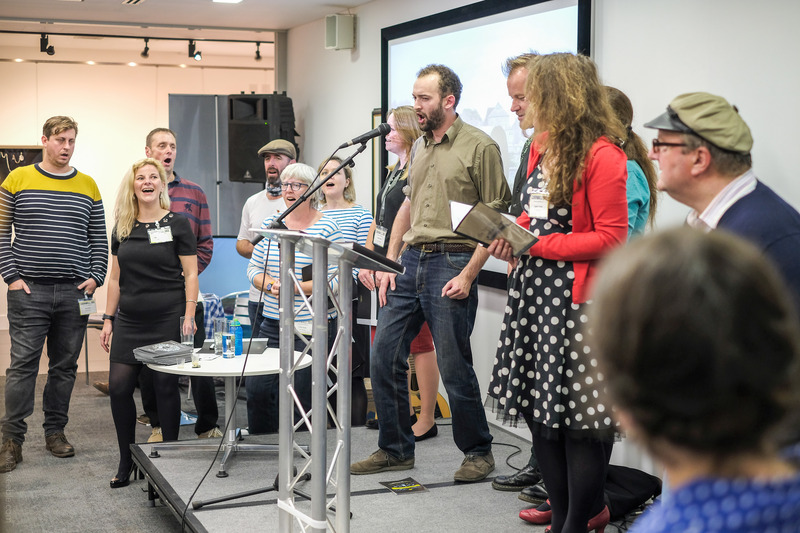 Each session runs from 11am to 3pm and they’re free, just drop in. 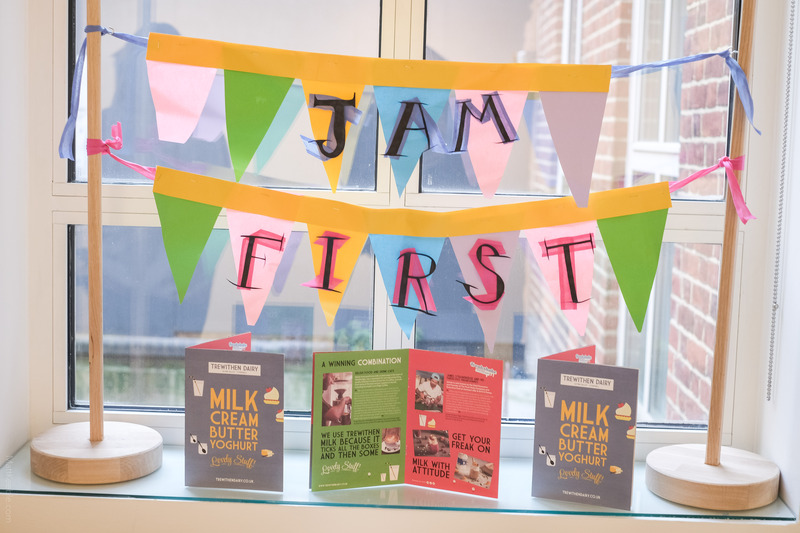 There are also free family sessions on the first Saturday of each month – keep an eye on their website for details. Visit the Falmouth Art Gallery website. To celebrate Royal Cornwall Museum‘s Bloodhound Supersonic Car exhibition you can come along design and build your own air powered rocket car. Set it off on the fun race track and see how you go. Make decisions about its size and shape, its wheels and how to secure the rocket that will power it. The museum has special 3D goggles so you can see all around the cockpit of the car and experience the thrill as it reaches 1000mph. You can see the full size, interactive BLOODHOUND model car and find out more about this magnificent feat of engineering at the museum until 29th October. 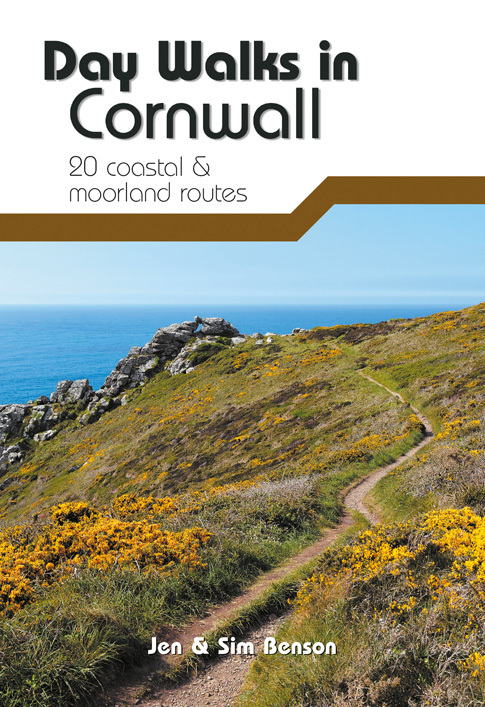 Visit the Royal Cornwall Museum website. Set in 26 acres of country park, Wheal Martyn Country Park & Museum is a great day out for all the family (even the dog!) The wonderful site includes nature trails, woodland walks and is home to the UK’s only china clay heritage centre with beautiful Victorian works and vintage vehicles. This autumn there’s a new ceramics exhibition, Passion for Porcelain and during half term you can get creative and paint your own cup, tile or badge. On Wednesday 26th October join in The Big Draw and go steam powered … art together with science, technology and maths. On Friday 28th October come along and have a go at various Forest School activities in the woodland at the Forest School open day – just £10.00 per family. Visit the Wheal Martyn Country Park & Museum website. 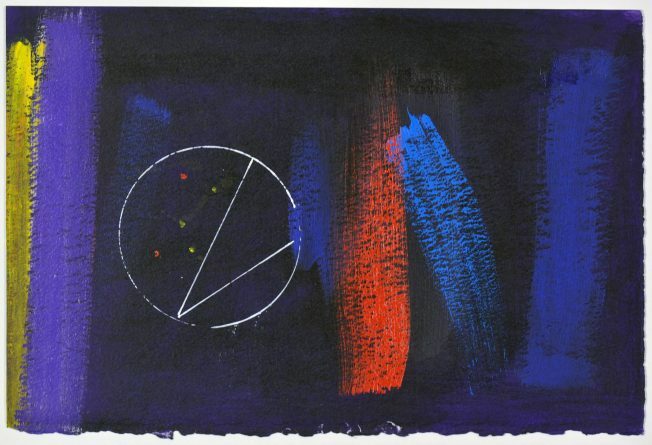 Penlee House Gallery & Museum have an exhibition of work by Wilhelmina Barns-Graham running until 19th November. Originally from St Andrews, she established an international reputation as a leading British modernist in St Ives. The exhibition will feature work from every period of her varied career. A selection of paintings by Newlyn School and Lamorna Group painters are on display in gallery 5. Penlee has drop-in family sessions every Saturday from 2.30pm to 3.30pm. 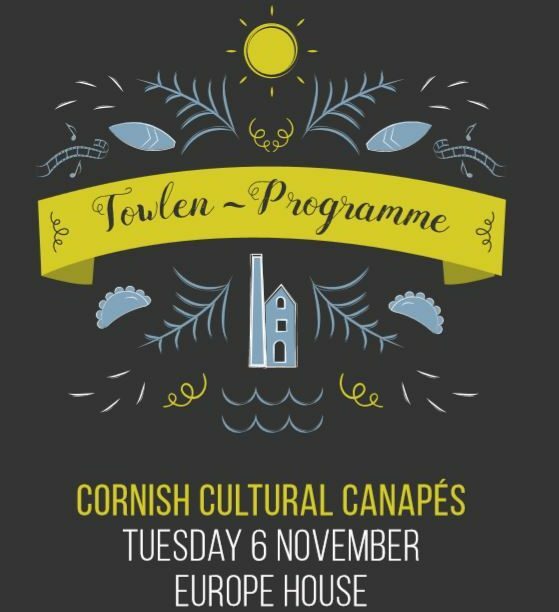 You never need an excuse to head to Porthcurno – one of the most beautiful beaches in the UK … but if you’re looking for one head to the Telegraph Museum Porthcurno for their half term make & take activities. There will be free family-friendly make and take sessions for people to enjoy together. 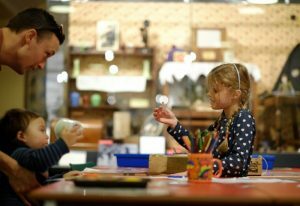 Throughout the Museum find a range of creative activities from colouring in, to making paper gas masks. Follow the pigeon trail and decipher Morse code. Keep the kids entertained for hours. The Museum’s family-friendly activities are available daily, and are free with Museum admission. Visit the Telegraph Museum Porthcurno website. In Falmouth the National Maritime Museum Cornwall have Monstrous Make & Takes every day during half term from 12pm to 3.30pm. As well as the creepy craft activities there are spooky storytelling sessions on Saturday 22nd, Sunday 23rd and Tuesday 25th (11.30am, 12.30pm and 2pm). On the weekend of Saturday 22nd and Sunday 23rd head there to be part of The Big Draw and work with local artists to create a shadow puppet show. 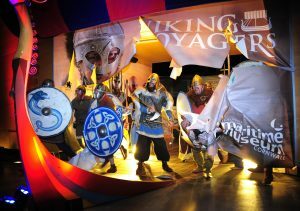 All that plus meet the Norse men and women from the Viking Voyagers exhibition on Thursday 27th October. Visit the National Maritime Museum Cornwall website.